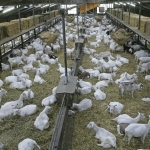 Van der Ploeg International BV has been exporting goats for more than 35 years. 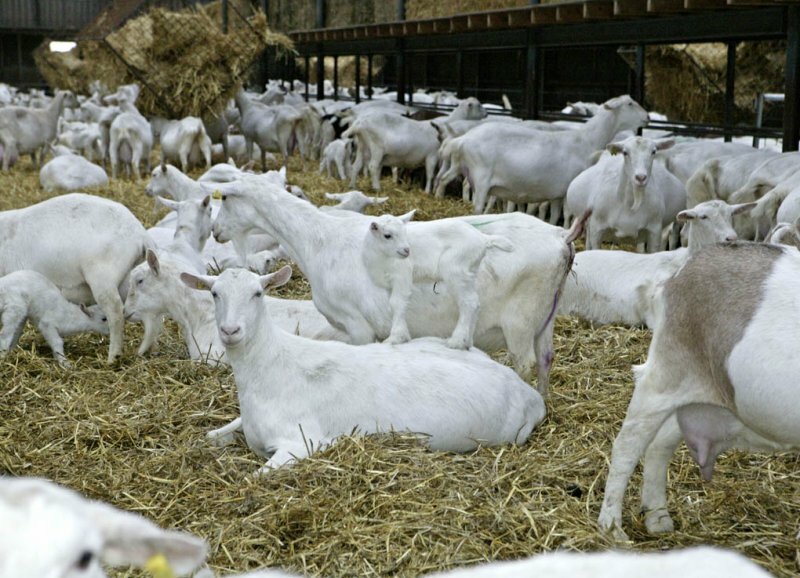 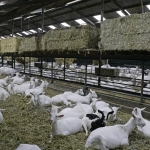 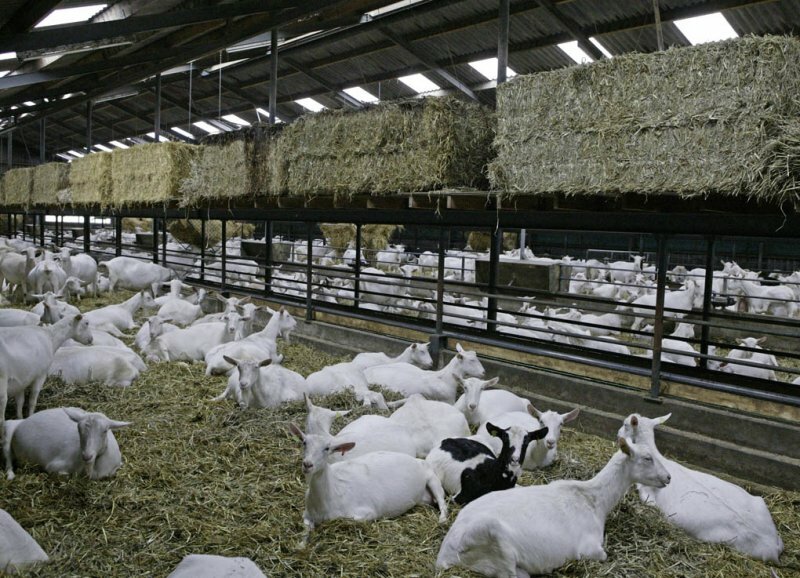 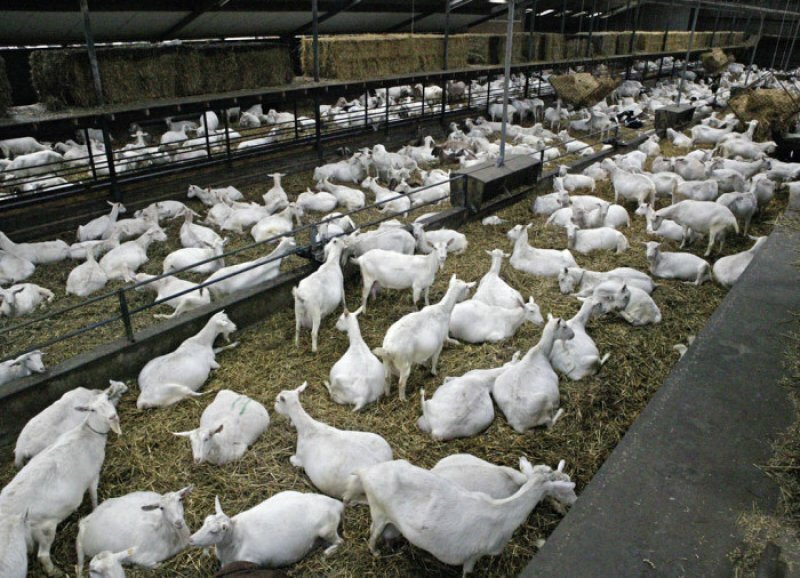 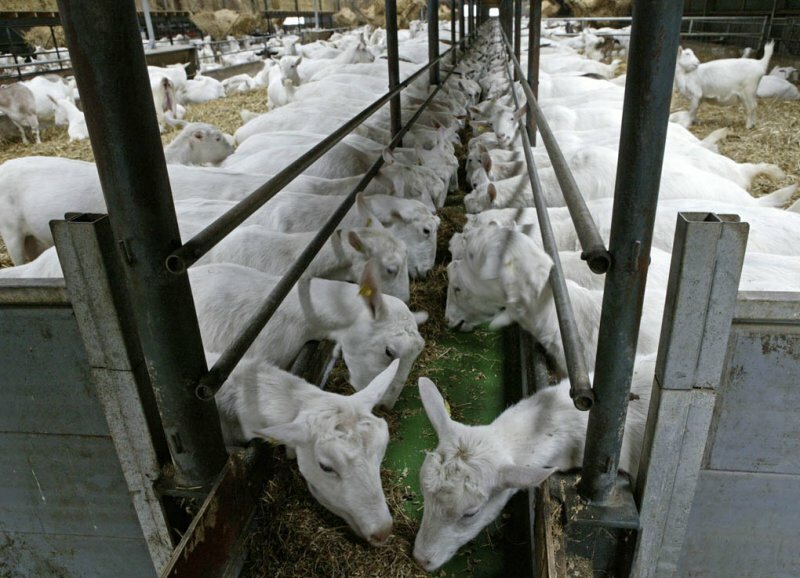 Dutch Saanen dairy goats are well known for their ease of management in large herds, mellow temperament and adaptability, as well as their high milk production. 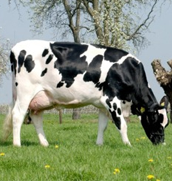 Generally the milk production is between 800-1200kg with a fat content between 3-4%. 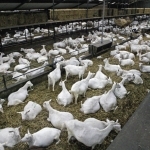 The breed is reared throughout Holland and is recognized on its white or creamed colour. 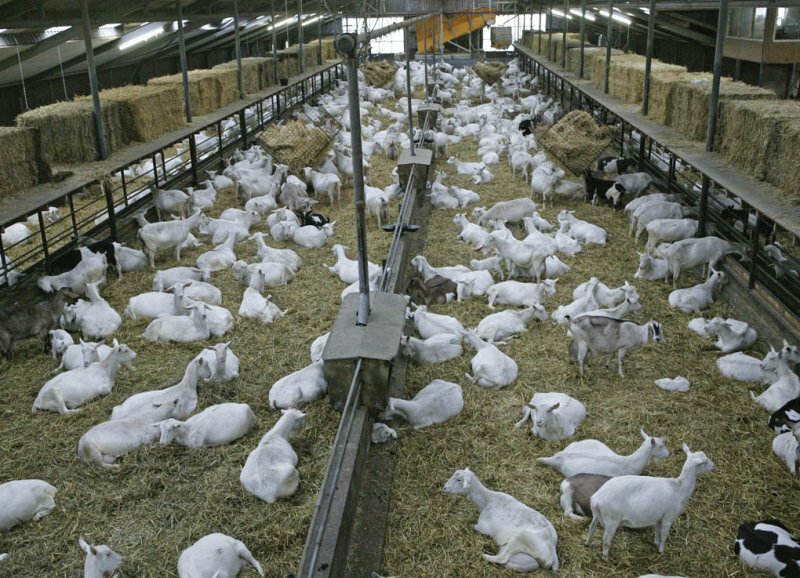 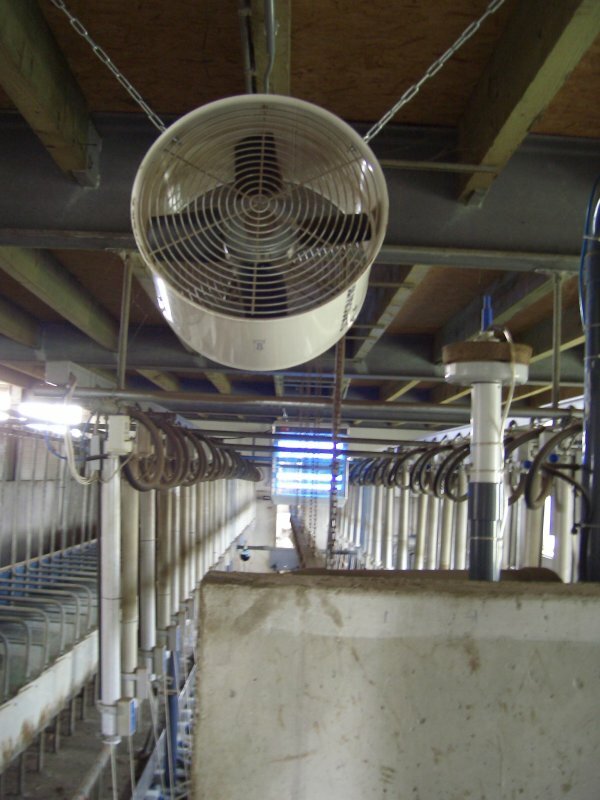 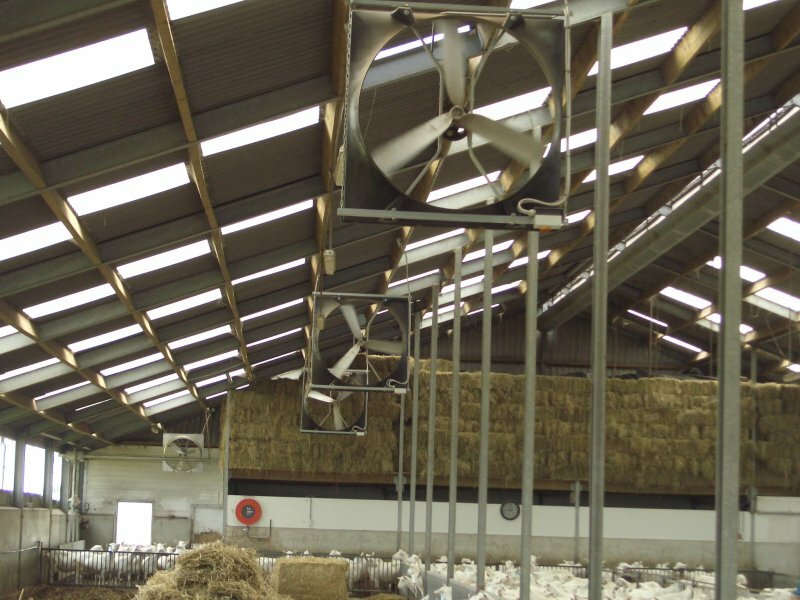 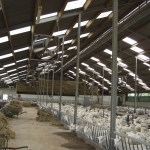 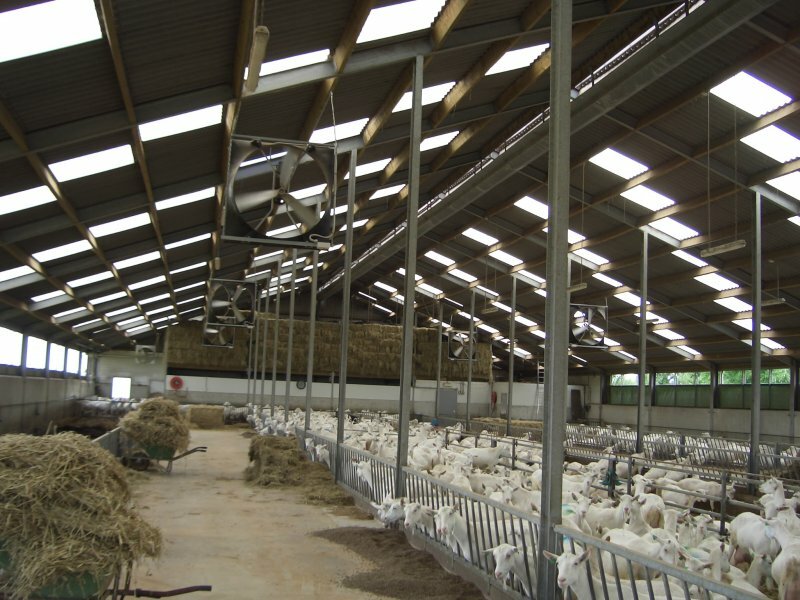 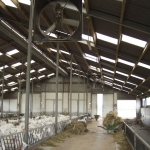 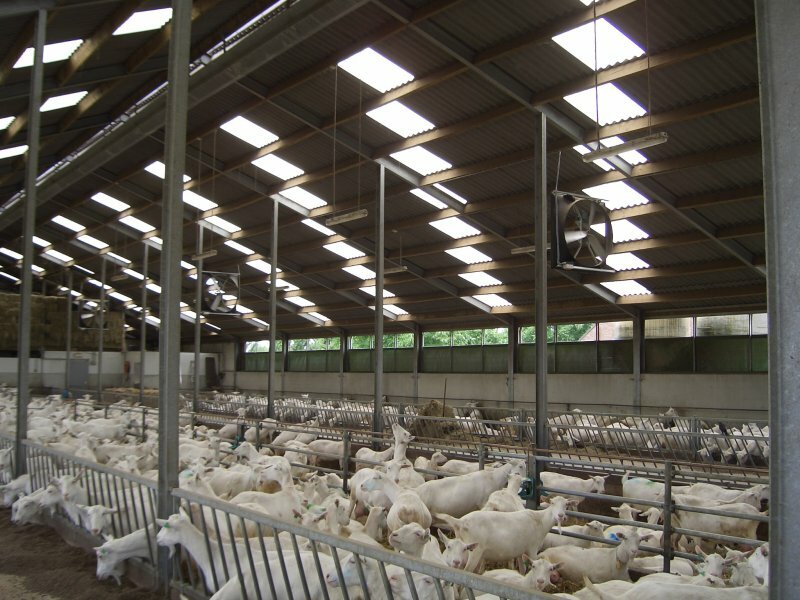 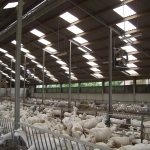 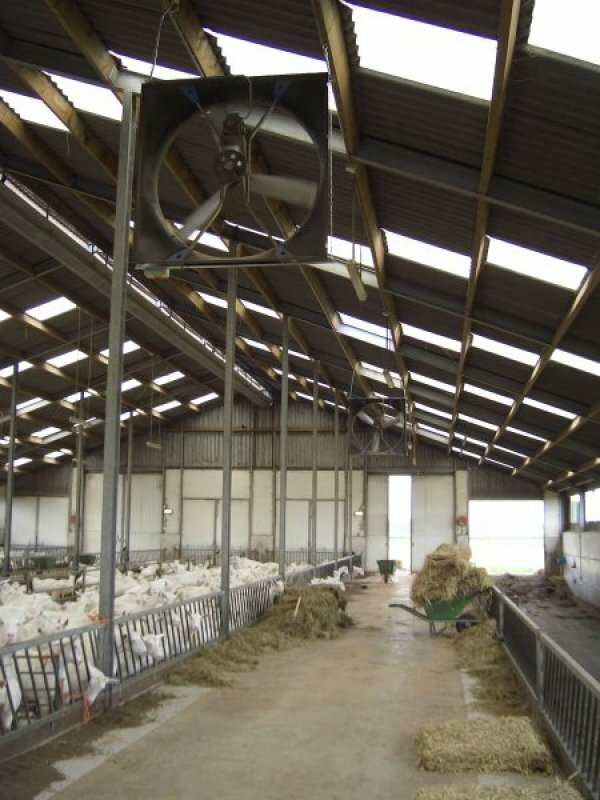 Besides the supply of goats, Van der Ploeg International BV is supplying its customers with stable equipment, milking parlours and milk processing plants especially designed for dairy goat farming.